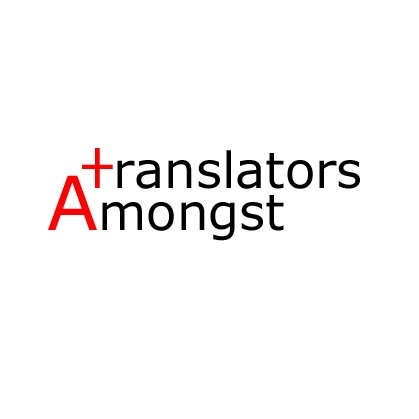 Amongst Translators is a cooperative of independent translators and revisers. As a cooperative Amongst Translators is committed to fair trade, diversity and equality, with an added focus of attention going out to welfare at work and environmentally responsible entrepreneurship. Following in the footsteps of the growing number of cooperatives across the globe, Amongst Translators is looking to enable professional translators and revisers to provide professional language services at a fair price. All those who are involved in this scheme are paid at the exact same rates, with all translators and revisers billing their customers directly. Rates are clearly spelled out in black and white on the website.